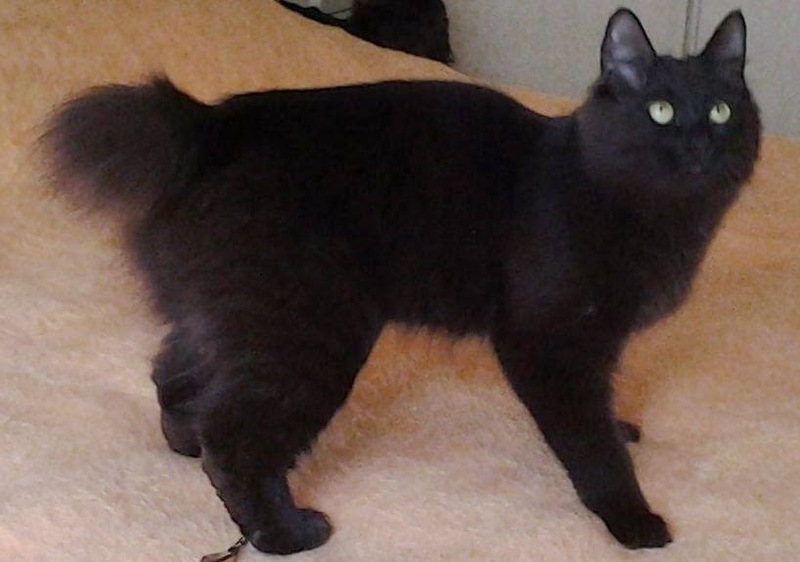 This beautiful black cat resembles a real Bagheera, the panther, with her elegant gracefulness and tricky character. But contrary to her wild namesake she is friendly to everyone, very curious and likes to be petted. Timo is a wonderful cat in all aspects. 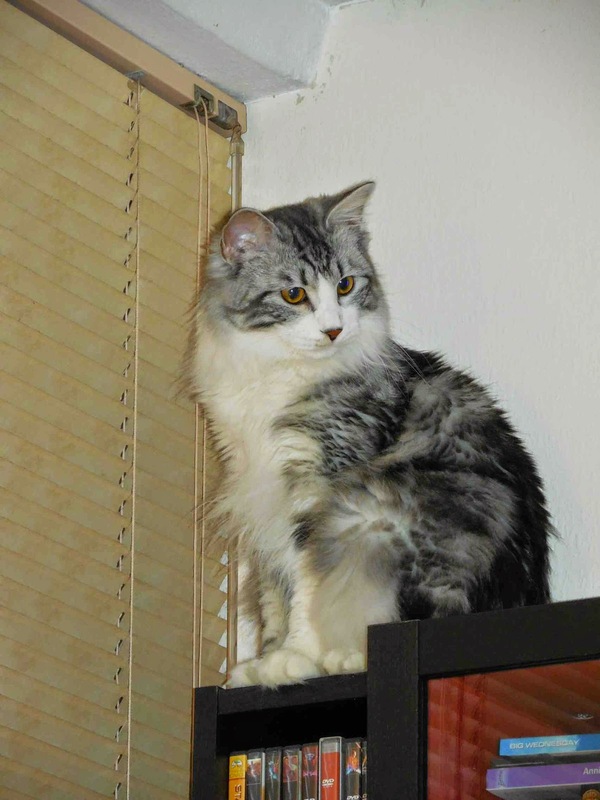 He is very sweet and friendly by character, and his fluffy silverish coat has very nice smoky shadows. 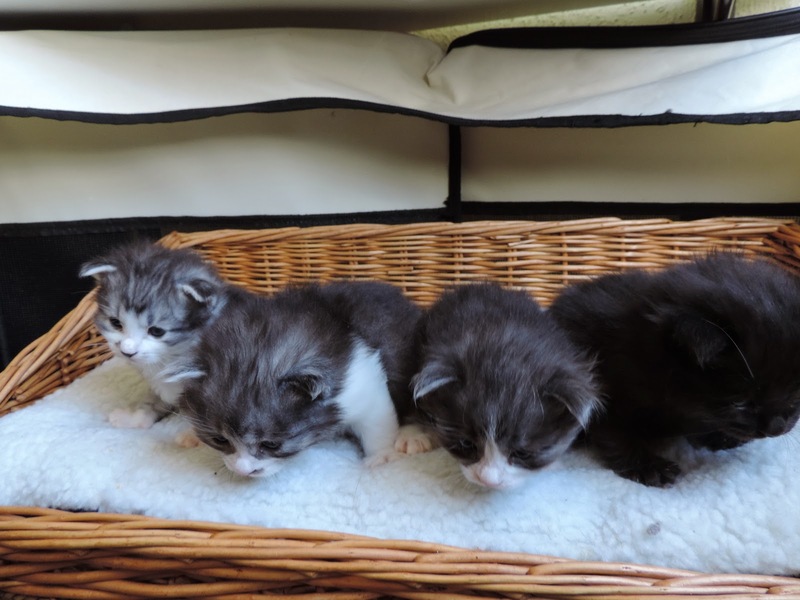 He is very patient with the female cats and shows them his friendliness, care and attention..